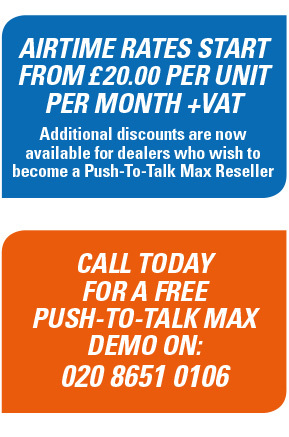 PUSH-TO-TALK is a wide area multi-site VHF Motorola Digital Two Way Radio Network that operates across London South East England and Surrounding Counties. 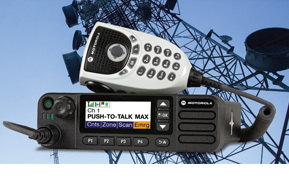 PUSH-TO-TALK - offers wide area vehicle radio coverage with crystal clear audio. The PUSH-TO-TALK NETWORK has been designed to give long distance voice and data communications over a resilient Platform to ensure crystal clear reliable communications. WHAT IS THE PUSH-TO-TALK DIGITAL NETWORK?